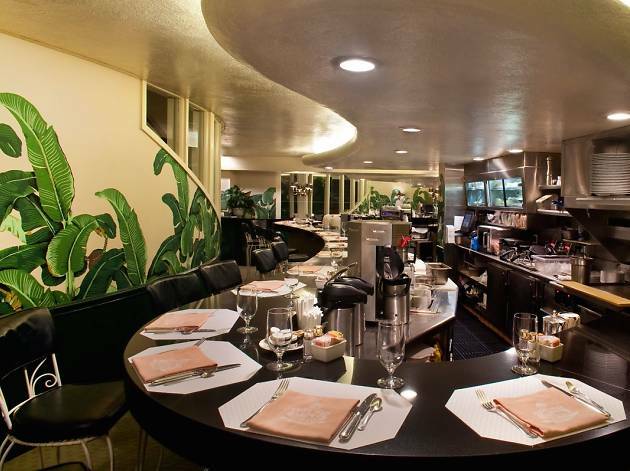 Breaking away from the traditional mold of this long-time breakfast and lunch spot (we’re talking 1949), the landmark Fountain Coffee Room at the Beverly Hills Hotel is now welcoming exclusive pop-up dinners from executive chef Kaleo Adams. Fusing together fresh, modern cuisine, a progressive pop concept and an old-fashioned, diner-style setting, the first-time, four-course dinner is sure to be a curiously enticing and delicious experience. 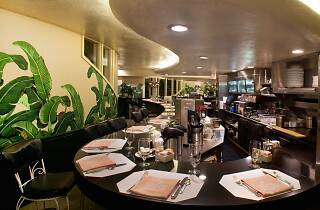 Make sure to reserve a plate at this 19-seater restaurant (or room, if you will) at 310-281-2904.